TL;DR Summary: Only a cost segregation study can unlock the value of your commercial property for a large tax deduction. Real estate has long been held as a way to build wealth and there are many examples out there (good and bad) of those who have made their fortunes in real estate. While real estate may hold great value, many real estate purchases end up feeling more like the Money Pit when investors discover all the money they invested in their commercial real estate is not tax deductible in the year paid. Cost segregation studies (“CSS” or “Cost Seg Studies”, combined with the new favorable bonus depreciation rules can make a new real estate investment cash flow positive and a tax deduction. If your accountant has ever had the “basis” discussion with you, please keep reading. If not, get ahead of that “I don’t make the rules” conversation and keep reading. Cost segregations studies became accessible to the general public after the Hospital Corporation of America vs. Commissioner 1999 tax court case that upheld a company’s use of a cost segregation report to accelerate depreciation expenses. The CSS report consists of an engineer’s analysis that itemizes all of the materials that went into building your property and breaks down the items into specific categories for tax purposes. 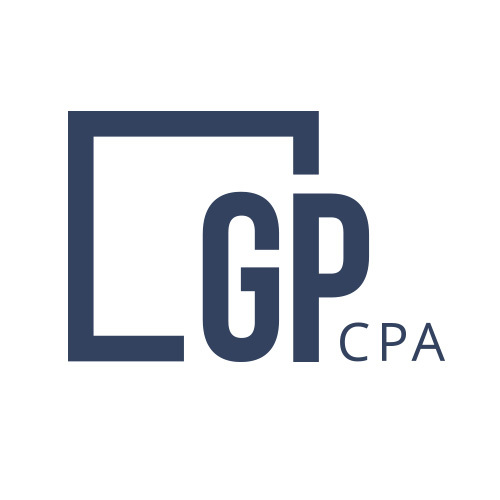 The end result is a report that provides the documentation for accountants (like GMP CPA) to legally accelerate depreciation expenses and move assets out of the dreaded 39 year category. This scenario makes for happy real estate investors and lowered income tax bills. As an example, a client of ours recently commissioned a firm [for about $4,000] to perform a cost segregation study of their recent commercial real estate purchase and were able to move about 34% of the cost of the building and into faster depreciation categories. The results of their CSS report were $80,000 in depreciation accelerated and over $20,000 in tax savings over the next few years. For real estate valued at $300,000 or more, a cost segregation analysis can make a substantial difference in the real estate investor’s tax return. Please contact us to discuss the details of how a cost segregation study could improve your bottom line. Are you living in the most tax-friendly state? Extension season is coming…are you ready?